Brooks is the southernmost community in Fayette County, located about 40 minutes from Hartsfield-Jackson International Airport. It sits between Fayetteville, Peachtree City an Senoia. It is still a very rural community and most residents choose to live there because of the privacy of the 5-10 acre tracts of land that most homes are built on. 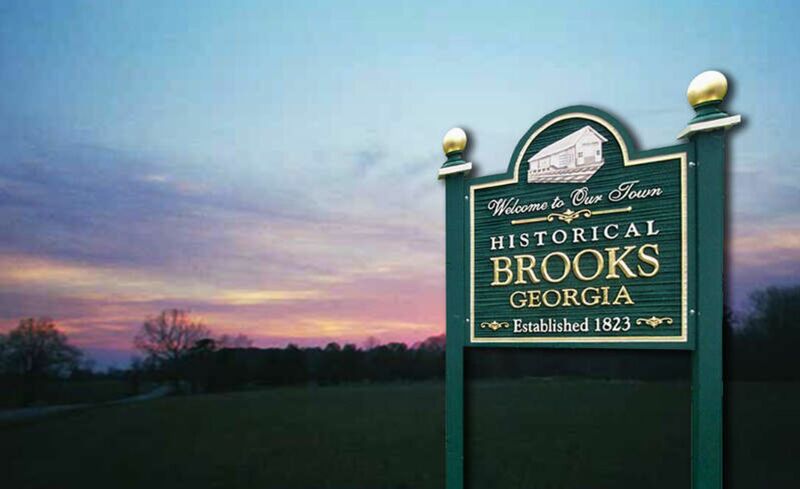 Besides New construction, much of the economy of the citizens of Brooks comes from the city in which the people drive to work in, such as metro Atlanta areas. If you love the country, this could be the right place for you. the school district for Brooks covers several Counties.